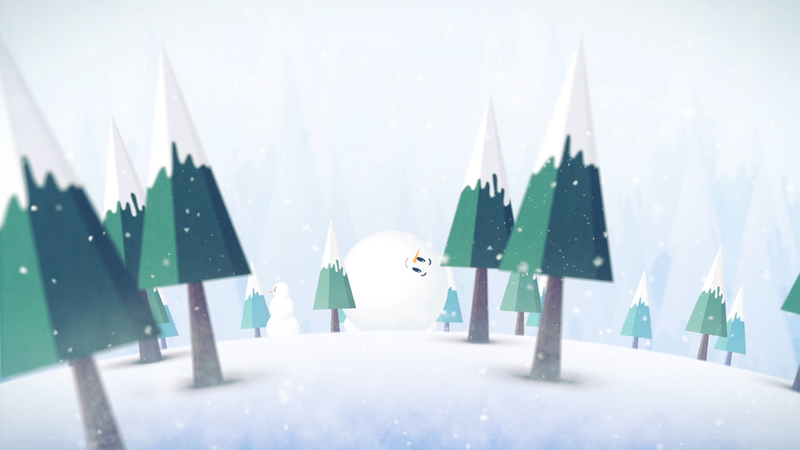 A snowman takes a leisurely walk only to be disturbed by a set of young troublemakers. 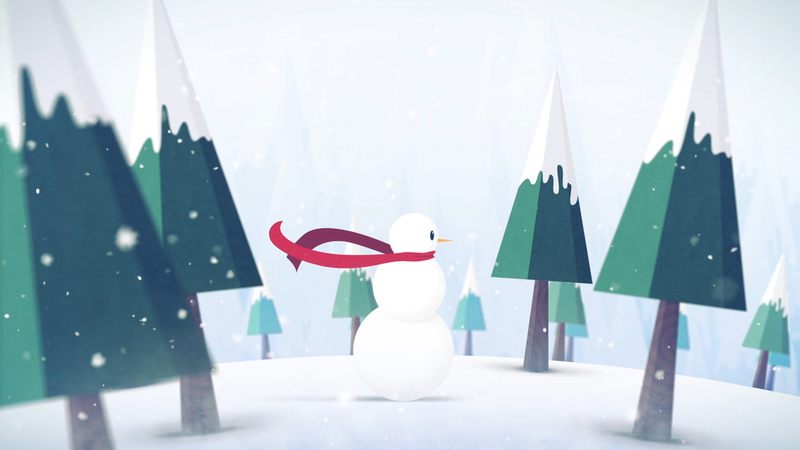 Concept, design & animation by Graham Reid. Sound Design by Darren Prentice.